Internet users in the United States likely did not notice anything different this week when they were looking at websites. Businesses that provide internet service are now permitted to block, slow down, or speed up access to some web sites. They may also require companies, such as YouTube or Amazon, to pay to show users their videos, stories, or pictures faster. 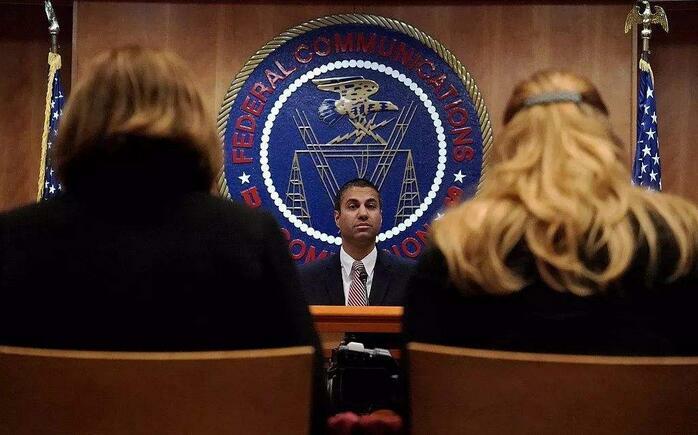 The change marks the end of rules known as "net neutrality." Former U.S. President Barack Obama put the rules in place in 2015. In the term net neutrality, "net" is a short way of saying "internet." Under its rules, government regulations required internet service providers to treat websites and applications in the same way. But earlier this year, government officials, supported by President Donald Trump, voted to end those rules. Their decision took effect on Monday. Supporters of net neutrality argue that its regulations ensured everyone had equal ability to get information. The rules were largely popular with users – opinion studies showed that the American public approved of net neutrality by a big majority. Major internet companies such as Facebook and Alphabet, the company that owns Google, also support net neutrality. But opponents said the rules limited businesses' reasons to invest in and improve internet service. Major communications companies, including AT&T and Comcast, urged government officials to repeal net neutrality rules. The chairman of the Federal Communications Commission – the federal agency in charge of America's communications law and regulations – agreed with them. Ajit Pai said last week that the repeal will ensure "better, faster, and cheaper Internet access and more broadband to the American people." A group representing major cable service companies and TV networks praised the new policy. They said that users in the U.S. will not see a change in their internet service—except that it "will keep getting better." However, activist groups and some public officials have promised to continue to fight for a return to the previous internet rules. Education now offers the lower classes access to job opportunities. He approved of Roosevelt's civil service reforms. 5.Businesses that provide internet service are now permitted to block, slow down, or speed up access to some web sites. He was still taking some medication which slowed him down. The road is slippery; you'd better slow down. 6.Their decision took effect on Monday. Productivity is up by 11% since the new contract took effect.